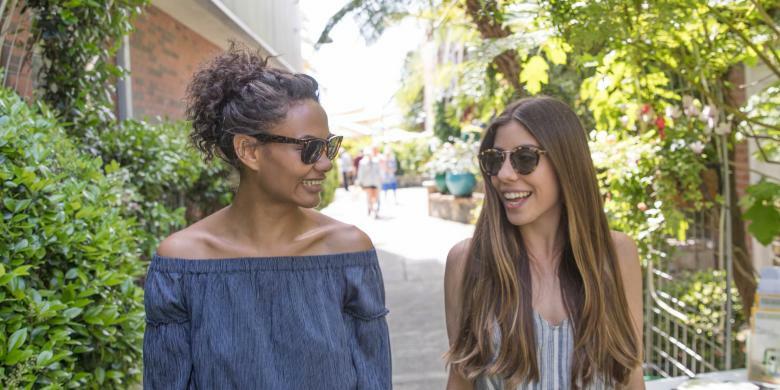 Traveling to wine country, but looking for things to do besides drink wine? 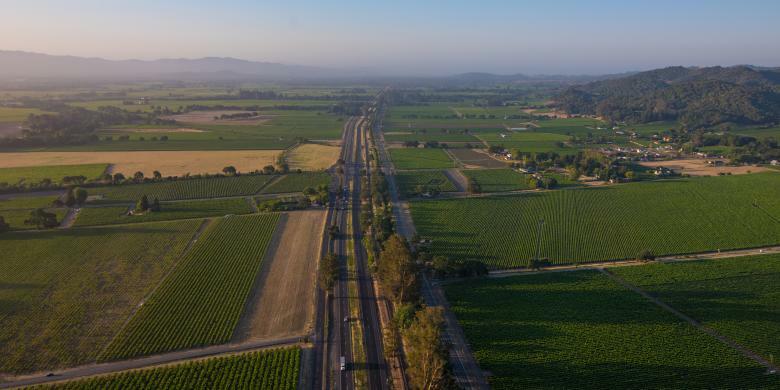 Napa Valley is much more than just a world-class wine destination. 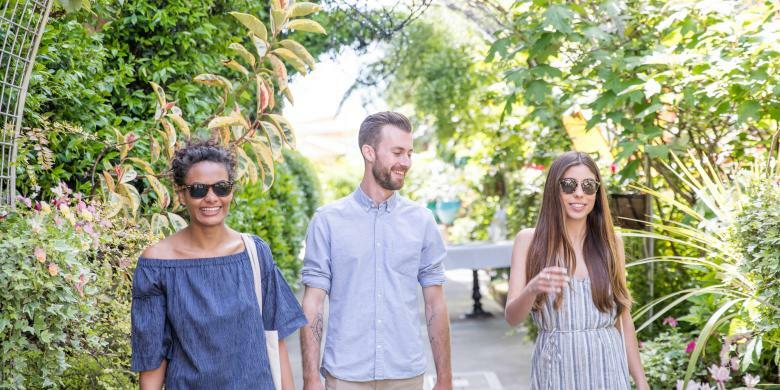 From cooking classes and bike rides in the gorgeous scenery, to yoga in the vineyards and mud baths, here's a list of under-the-radar experiences beyond the grape in Napa Valley. 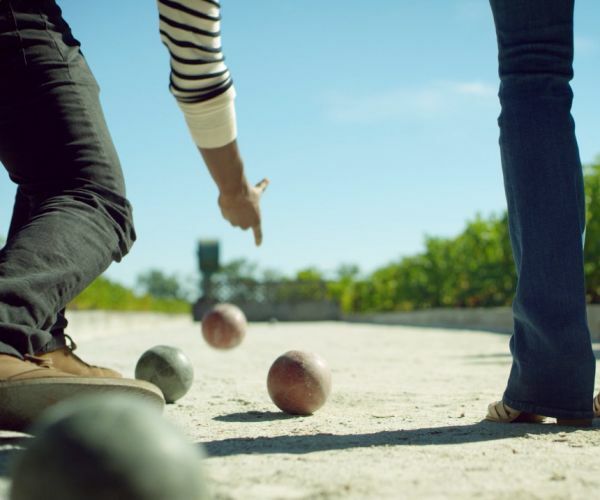 Play a game of outdoor bocce ball on one of Solage Calistoga’s 90-foot regulation size courts, Carneros Resort & Spa or the Westin Verasa. Connect with nature at Connolly Ranch, which celebrates 25 years of offering hands-on, farm-based educational programs this year. 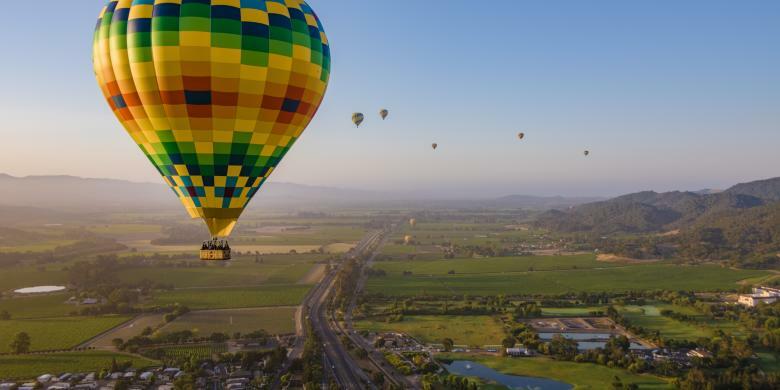 Fly high above the valley floor in a hot air balloon. 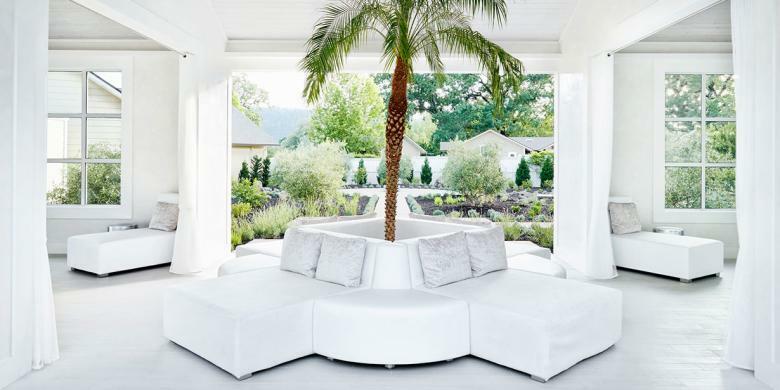 Witness panoramic views of the Napa Valley wine growing region: to the north the majestic Mt. St. Helena, to the west the Mayacamas Mt. Range, and the east the sculptured terrain of the Vaca Range. Rent a bicycle at Napa Valley Bike Tours and ride along the completed 12.5 miles of the Napa Valley Vine Trail. Stand Up Paddleboard down the Napa River with Napa Valley Paddle. 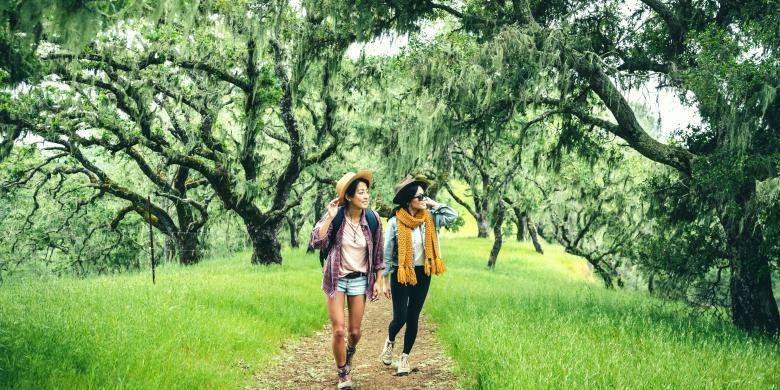 Participate in a full moon hike or wildlife tracking workshop organized by the Napa Land Trust. Practice the downward dog in the vineyards at Calmére Estate Winery, which is known for out-of-the-box experiences such as "Brunch & Yoga." Indulge in Calistoga’s signature mud bath treatment. The region offers more than 15 spas each with their own take on the experience. Pack golf clubs for a round at one of Napa Valley’s five public courses, including the 150-acre Chardonnay Golf Club. Step back in time and discover how wheat and corn flour were milled in the 1800’s at Bale Grist Mill State Historic Park in St. Helena. Boat, waterski, or kayak in Lake Berryessa, one of the largest bodies of water in California. Dine by rail on the Napa Valley Wine Train. 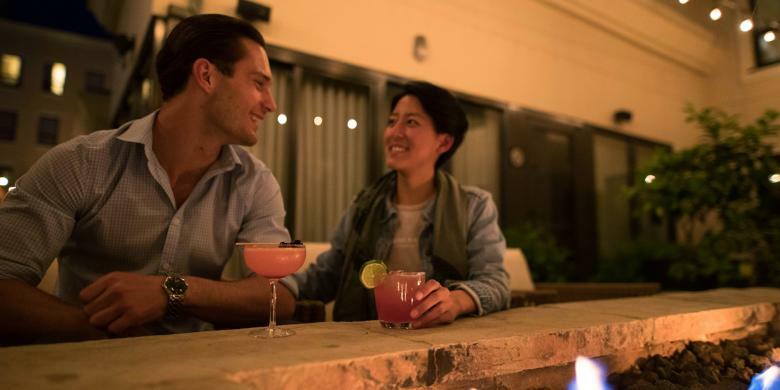 The six-hour rail journey includes a four-course meal and tours and tastings at three well-known wineries. 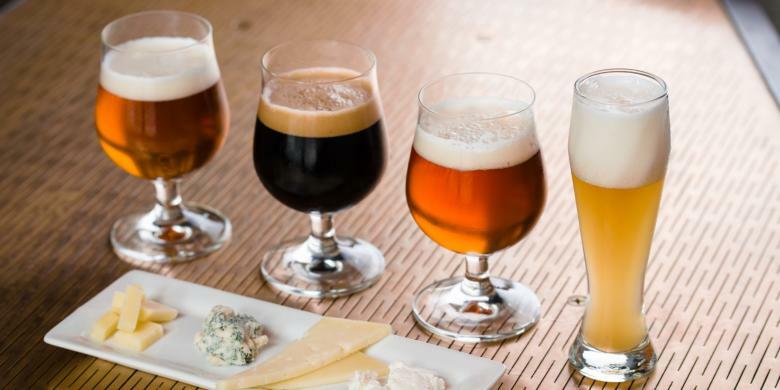 Try a beer crawl in Napa, where several breweries are located within walking distance of each other. Take a cooking class at the Culinary Institute of America (CIA) at Copia, the brainchild of Julia Child as well as Robert and Margrit Mondavi. The food center is home to the first culinary arts museum featuring the 2,000-piece personal cookware collection of Williams-Sonoma’s founder, Chuck Williams. 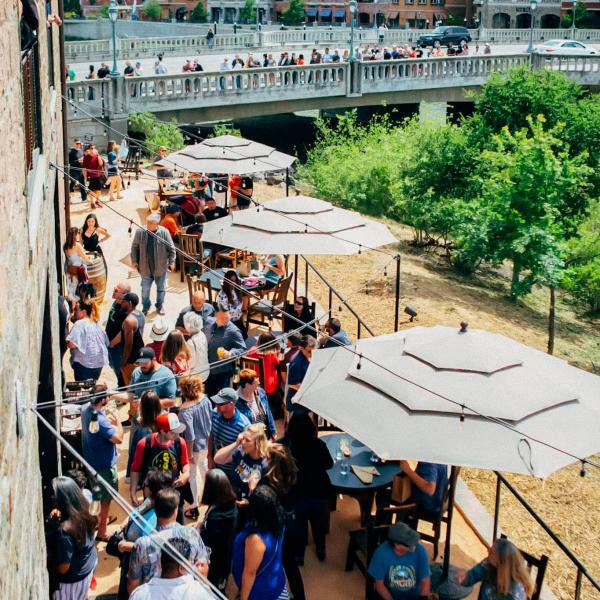 Source local, artisanal fare at the Oxbow Public Market and enjoy a "picnic" on the market&apos;s front patio. 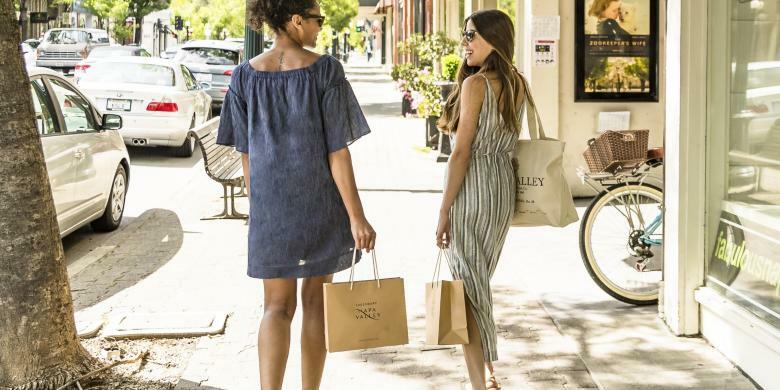 Stop by the Napa Valley Welcome Center in downtown Napa for complimentary guidebooks, maps, and dining suggestions from the expert concierge team. 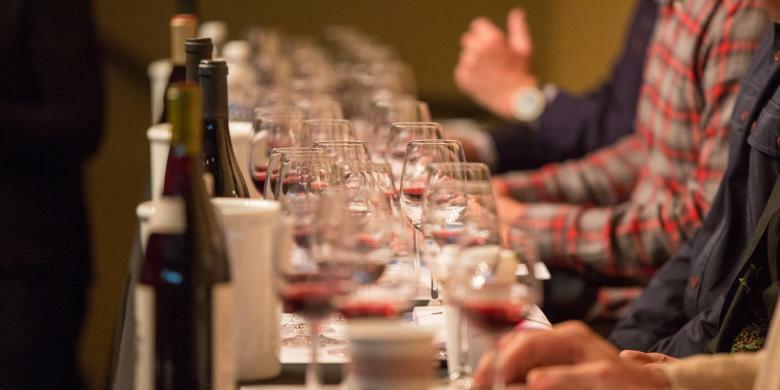 September and October is "crush" season in Napa Valley – the time when vineyard workers pick the grapes and the scent of wine permeates the air. Explore di Rosa Center for Contemporary Art, a catalyst for transformative experiences with contemporary art of Northern California. 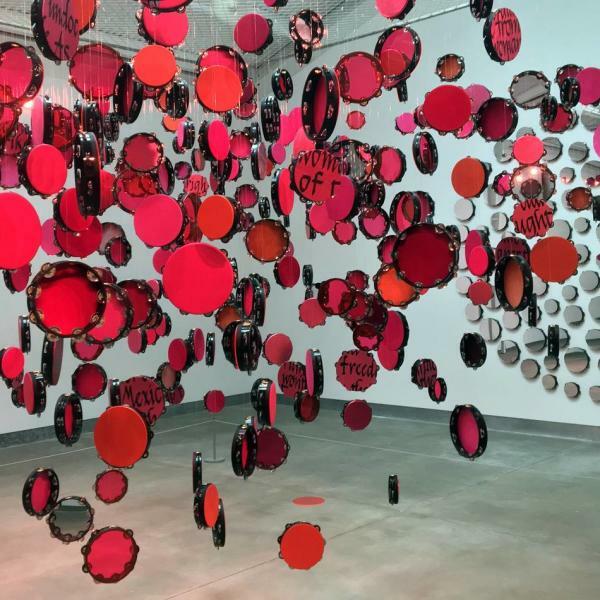 The nonprofit art center presents dynamic exhibitions and educational programs for all ages and houses the foremost collection of contemporary Bay Area art in the world. di Rosa features three galleries, a sculpture park, a 35-acre lake, and a wildlife preserve, all located on 217 scenic acres in Napa Valley’s famed Carneros region. 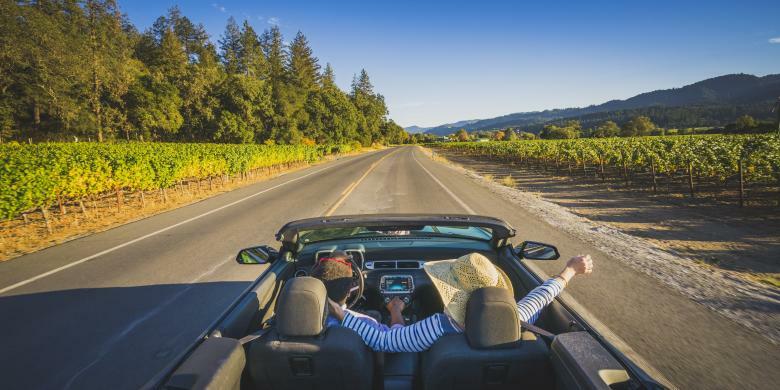 Visit one of Napa Valley’s museums, including the Napa Valley Museum in Yountville, the Robert Louis Stevenson Silverado Museum in St. Helena, the Sharpsteen Museum in Calistoga, or the Carolyn Parr Nature Museum in Napa. Stop by HALL Wines in St. Helena, which is known for its world-class sculptures, including a 35-foot Bunny Foo Foo leaping over the vineyard. 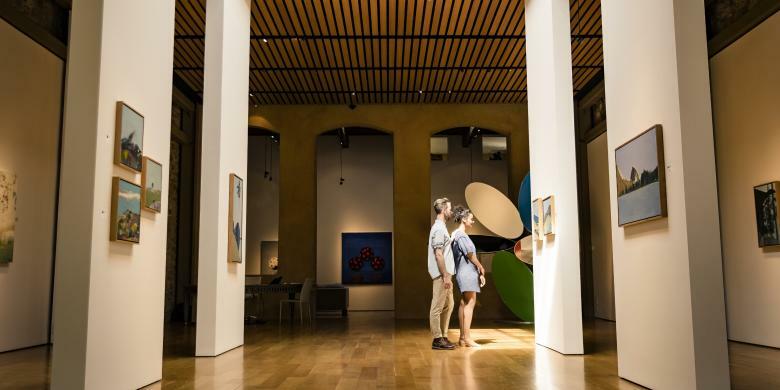 Enjoy the 5,000-square-foot art gallery at Robert Mondavi Winery, the region’s first venue to combine wine and art. Listen to live music at Blue Note, downtown Napa’s first jazz club located in the historic 19th century Napa Valley Opera House. View 27 heroic-sized sculptures along Yountville’s Art Walk, featuring artists across the world. Participate in a watercolor or sketching class at Jessel Gallery, housed in a former Whiskey Distillery. Meet local celebrity glass sculpture artist Gordon Huether at his open studio in downtown Napa. Check out Napa Valley’s annual festivals, including Arts in April, which offers more than 50 happenings across the region, BottleRock, and Festival Napa Valley. Book a guided photography experience with Art & Clarity, run by a third-generation photographer, which offers three-hour guided adventures to capture Napa’s rolling terrain. Tip: Visit January through March to snap the yellow mustard that blooms on the dormant vines and washes the valley in color.